With the demo behind us and the full release flying toward us like an excited Iron Man, Microsoft has announced that EA’s Anthem will get its very own Xbox One S bundle, ready for launch day. 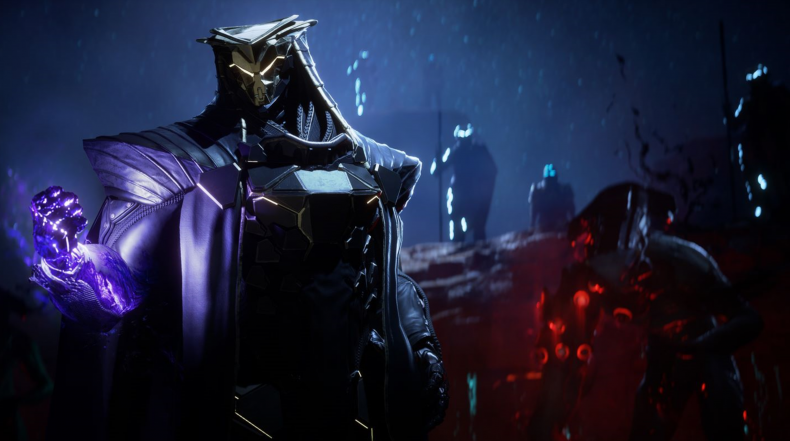 Including a 1TB Xbox One S console and an Anthem: Legion of Dawn Edition download code, the bundle also includes one month of Xbox Live Gold, one month of Game Pass and even one month of EA Access. It’s basically a complete starter pack for Anthem. 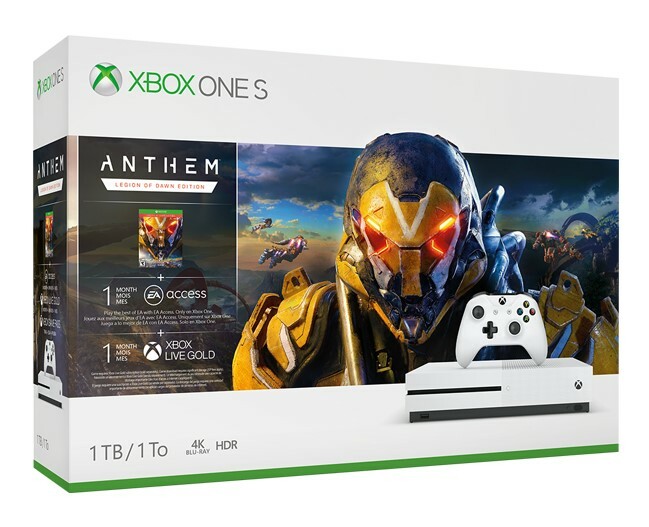 The 1TB Xbox One S Anthem bundle releases at select UK retailers from February 22nd, with Anthem itself releasing the same day on Xbox One, PlayStation 4 and PC.